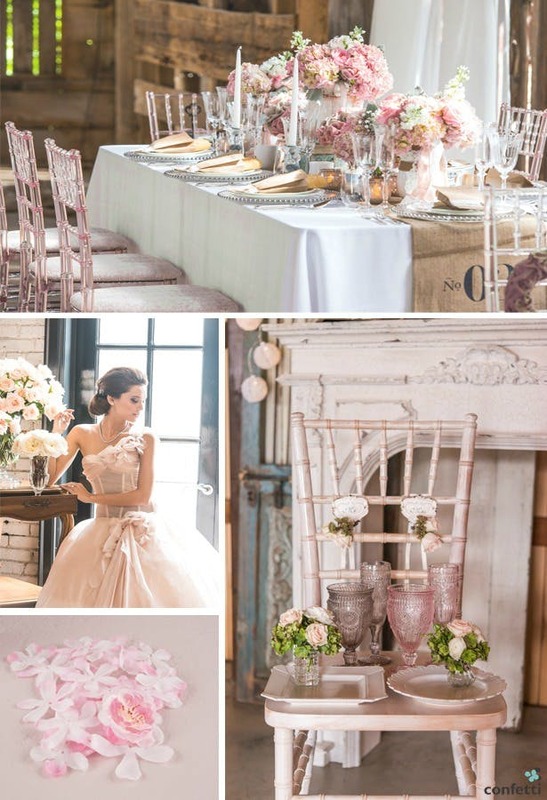 Enter here for your chance to win a wedding. 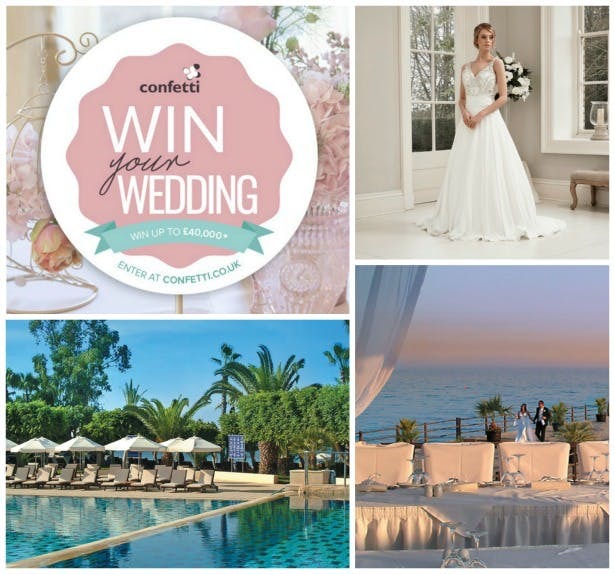 It’s the ultimate wedding competition: Confetti.co.uk is giving you the chance to win a wedding worth up to £40,000! 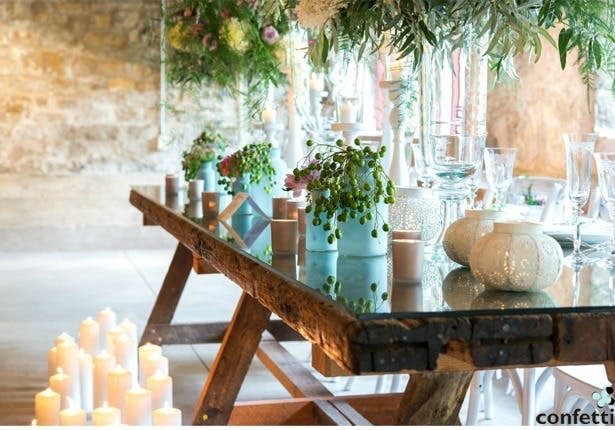 It’s completely free to enter here, and the largest wedding competition prize in UK history. 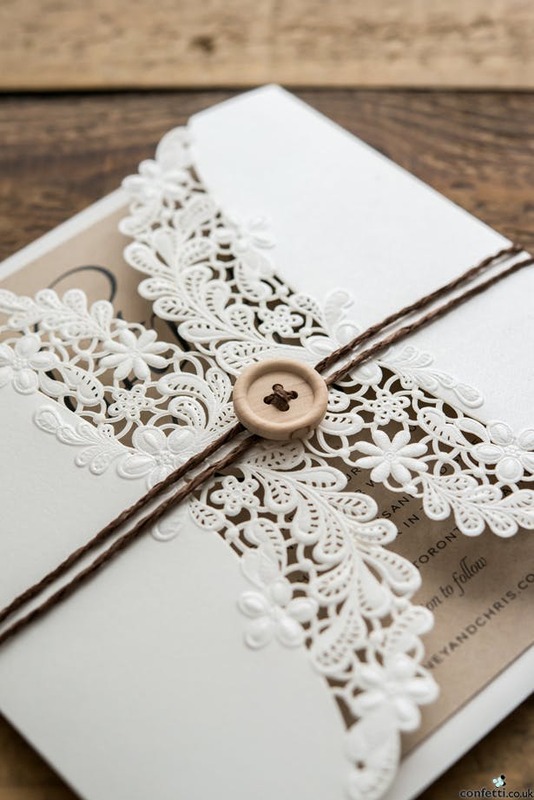 We’ve thought of everything – from the invitations to the photos to the honeymoon. Here’s how to enter and what you could win. 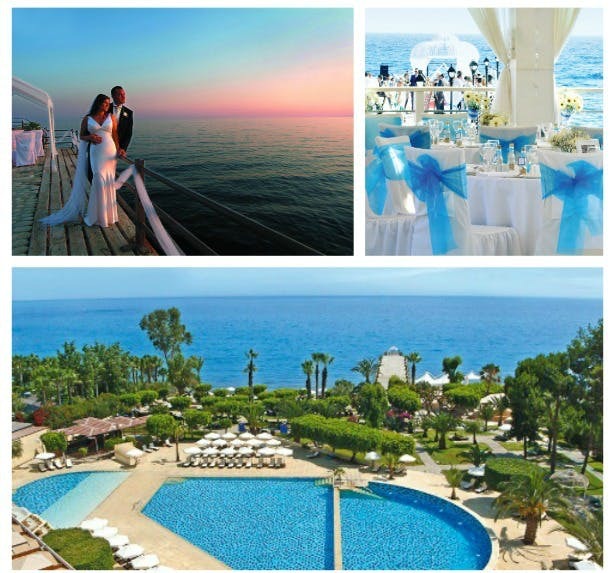 A honeymoon at the stunning Elias Beach Hotel courtesy of Kanika Hotels, a luxurious seafront hotel in Cyprus is included in this prize. The hotel has two swimming pools, its own health club and spa and overlooks a sandy beach in the ancient Amathus area, just a short drive from the cosmopolitan town of Limasol. There are also two UK short-breaks included in the prize, courtesy of Walton Castle on the south west coast so when you come back from your exotic honeymoon you can keep on celebrating and even £500 towards a one-year anniversary break courtesy of holidaycottages.co.uk. A stunning bridal gown courtesy of Alexia Designs worth up to £1,400 is also included in this prize. Alexia Designs features a gorgeous collection of wedding dresses with some of the loveliest bridal collections around. You’ll be given £100 towards the most gorgeous wedding shoes of your choice, courtesy of Freya Rose as part of the prize. Whether you want classic ivory court shoes, heels embellished with sparkling beads or something altogether more daring and made to your own bespoke design, Freya Rose has shoes to die for, that you could also wear again after your big day. You will also be given £1,000 towards your choice of bespoke wedding rings courtesy of Jason Charles Jewellery. You can actually design your rings and have them made so they will be completely unique to you both. A package with top professional wedding photographer, Delicious Photography and also videography courtesy of Shoot It Yourself are both also included in this amazing prize. This huge win a wedding prize also includes the following: a complimentary alternative wedding gift list courtesy of Patchwork, Bridal party dressing courtesy of The Bridal Dresser, Bridesmaid jewellery courtesy of TigerLily Jewellery, £1,000 toward a wedding reception band courtesy of Entertainment Nation Ltd, Wedding flowers courtesy of Petals Polly and so much more. Read the full list of what this prize includes and enter the competition free at Win Your Dream Wedding now. Good luck!